You run a team that's got a 10,000 seat stadium, your team is playing 2nd Div ball, they do marginally well in the standings, you even run promos like anyone buying $19 worth of groceries at the local store can get single game tickets for $1.30, yet you can't get more than 5-6K into the stands. What can you do to up attendance? 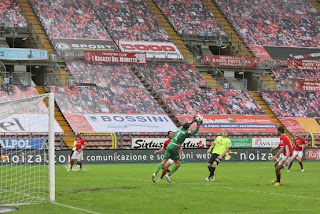 If you are Trieste in Italy's Serie B, you put up set covers silkscreened with fans. Suddenly, on tv, you have filled your entire stadium every home game. Now, granted, the team isn't really hurting for income as the current tv sharing revenue makes up ~70% of their season revenue, and with the elimination of such nagging things as insurance, medical, security, etc for the now covered seats, as well as the fact they can probably pull a Chicago Cubs and start selling ad space, the revenue income could actually increase and more than offset the cost of the covers. 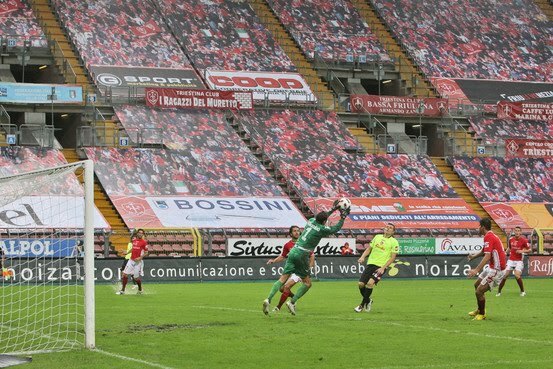 For those of you at home trying to fathom this, know that the town has a population of about 200,000 and with every Serie B game broadcast, for free, on local tv, the locals really don't have much incentive to go out to games, so to actually pull ~5-6K every home game is pretty good. Personally, I can see this spreading back to Argentina, Brazil, Mexico and a whole slew of other countries. 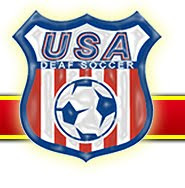 I know you've been up late and caught the odd game from one of the South American nations and wondered why there were so many seat, now, with the added virtual peer pressure, you too may want to just hop on down and catch a game live to see what all the "fans" are enjoying. Credit to the Wall Street Journal and The Original Winger for the heads up.